I must confess, finding the perfect wedding gift is such a difficult and daunting task. Yes, you can always go the Bride and Groom’s gift registry at the different retail stores; but if you’re like me, you will want to give them a gift that will be unique and something that they will always remember you with every use. This is why I’m completely in La-la-LOVE with Uncommon Goods. (formerly known as my secret source for gifting) They have the most amazing array of products that are you won’t “commonly” find at any other store and major retail outlet. They’re fun, memorable, affordable (I like this one a lot), and they have items that are going to make a great impact. Most of the jewelry products, home décor and table top items that they carry are created right here in the USA, and about one-third of the entire collection incorporates recycled and/or upcycled materials. At the core of the company is a great respect for the integrity of the creative individual and the belief that it is our responsibility to use our business to impact the world in a positive way. 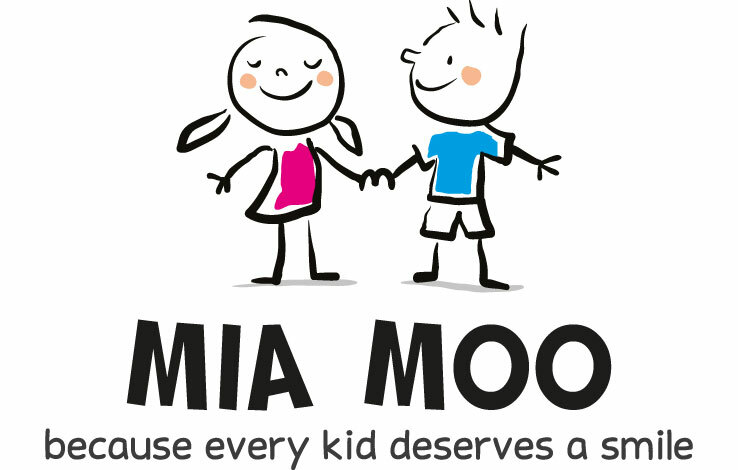 As a creative and a business owner, I love their corporate mission! But the products are awesome too and speak volumes! Here are some my favorite gifts that I know will make just about anyone happy with a little bit squeal and know that there’s a lot of love behind the gifts. I’m just in love with these healing stone coffee mugs. These are hand formed, glazed, and have a “healing stone” placed on top of the thumb rest area. I’m love with this blue because of the clear quartz. Quartz is like one of those multi-purpose healing stones, as it helps to redirect positive energy throughout your body. So, enjoy a favorite coffee or tea beverage whilst holding the quartz…and your day will be set. The bride and groom will completely love a matching set of these! Super special and oh so unique! 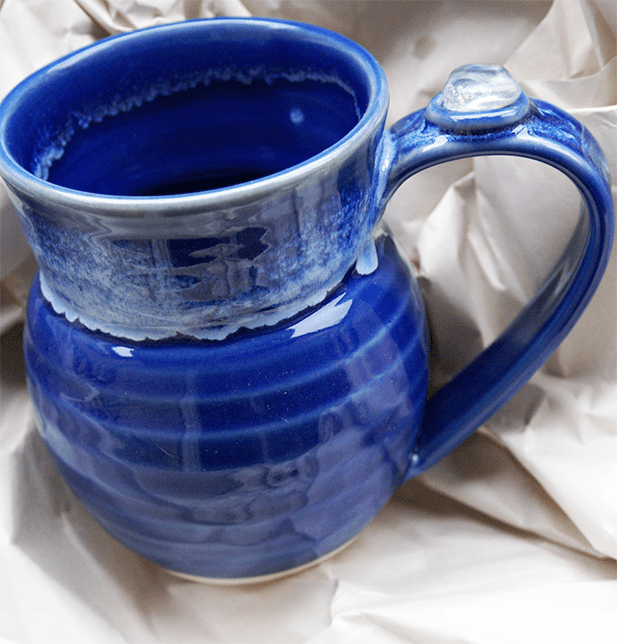 See these and more great mug ideas here and fabulous housewarming gifts here. Who doesn’t love cheese? Okay, if you’re lactose intolerant…that doesn’t count! But seriously, this Slate cheese plate is absolutely amazing. It has a lazy susan swivel base with a comfort grip on the base, as to not scratch any glass or wooden surfaces that it’s placed upon. 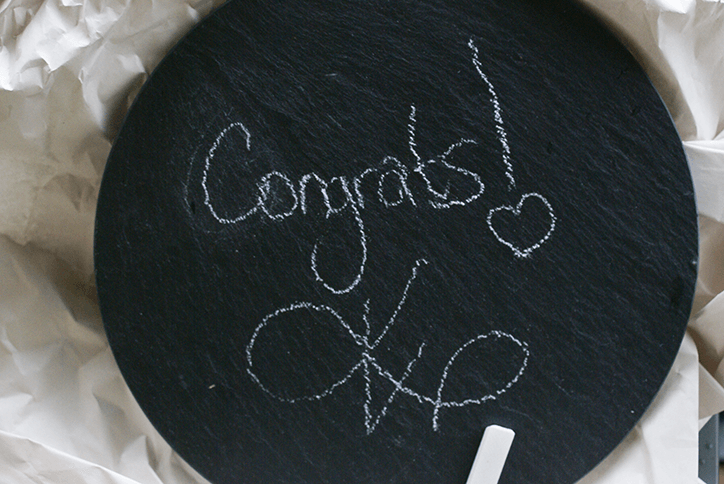 The Bride and Groom will be able to place their favorite cheeses on this platter when hosting their next party, and then able to write the name of the cheese in front of them! You definitely need to grab a set of these Multi-colored Ombre stemless wine glasses to truly help perfect this gift! Host and Hostess gifts are always appreciated wedding gifts and something from this collection would make your gifting shine! Speaking of glasses, these Mixtape glasses are just pure perfection and fun! 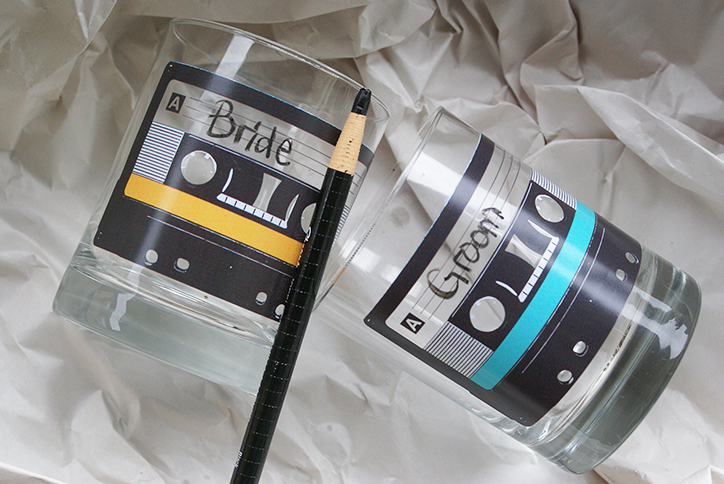 For some reason, everyone loves to buy the newlyweds glasses. These glasses are going to something that they will always remember you when they get used! There’s even a space on top of the glass to write in your name, just like you would on a cassette tape. Now that’s super fun, and amazingly affordable. They’re great for juices & cocktails alike. From highball to wine and everything in between you’re sure to find something just right for your wedding gifts right here. If you know of someone that loves to host parties, or simply adores table centerpiece items, (and this is my absolute favorite),then the lovely couple needs this Oven to table top platter. It’s completely gorgeous in design and super functional. It can my used to hold any hot food from right out of the oven, and can even used as a cool rack for when you need some place to add your cookies on to cool. 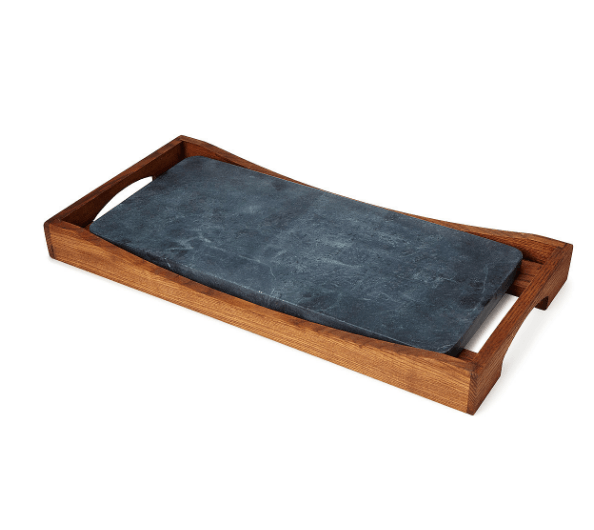 The platter is made out of soapstone, so it’s going to be super durable and able to handle extreme heat – both hot and cold. There’s so much more to choose from, I could spend hours just looking at all the beautiful goods in the kitchen and bar tools section here. 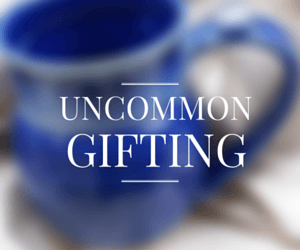 Whether you’re looking for a wedding gift for a couple that’s quirky, a foodie, or just fun loving or the perfect Graduation or Father’s day gift, Uncommon Goods will not let you down in the gift idea area! The customer service is simply amazing, they take great care in packing of your gifts, and they have a ton of different items that will fit within any budget! In fact, I’m ordering this Custom Sign Post today! A perfect father’s day gift, don’t you think? Don’t forget to get your very own catalog delivered by mail so you’ll be among the first to see all the new goodies! Products were provided by Uncommon Goods. The opinions expressed herein are those of the author and are not indicative of the opinions of Uncommon Goods or their employees. I totally understand what you’re saying! I hate giving boring, ordinary wedding gifts. Finding something unique is so much more special! Nice job! Thanks so much for posting this!